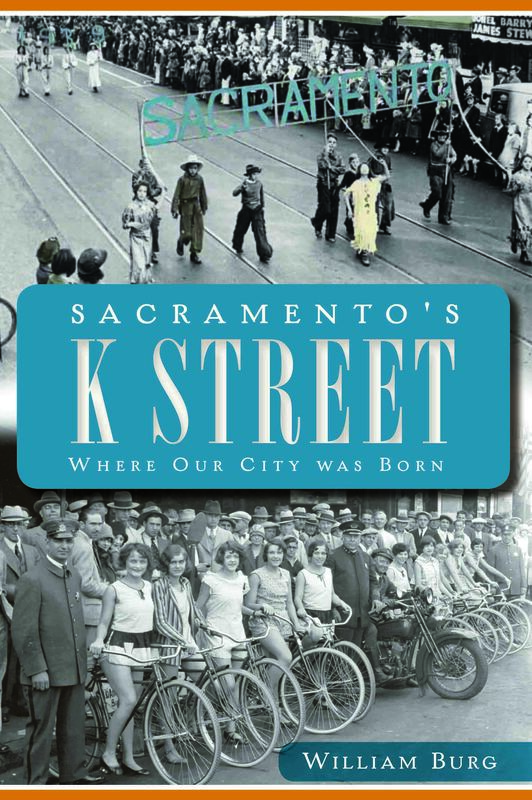 William Burg is the author of three books and dozens of articles on Sacramento history. He has served as President of Sacramento County Historical Society and the Sacramento Old City Association, and is a volunteer docent at the California State Railroad Museum. He received a Master of Arts degree in Public History from Sacramento State University, and works as a historian for the State of California. He grew up in Sacramento’s suburbs and has lived in Sacramento, within walking distance of K Street, since 1993. 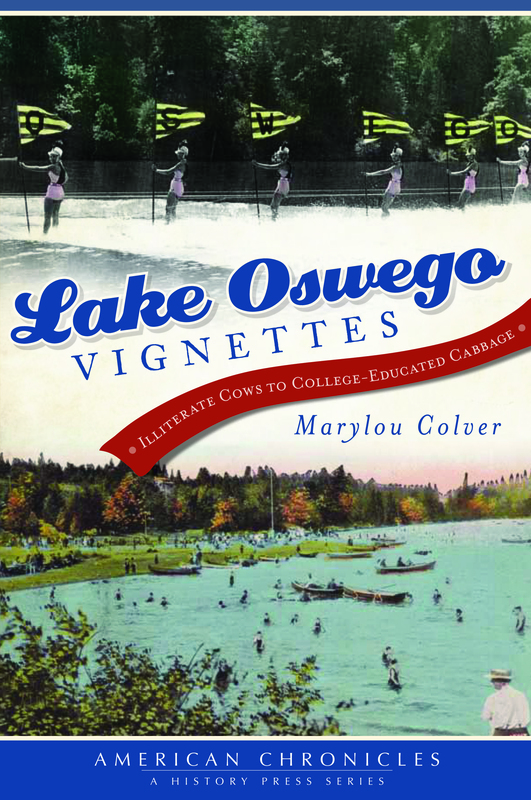 Marylou Colver is the President and Founder of the Lake Oswego Preservation Society www.lakeoswegopreservationsociety.org, a non-profit organization. She has received the City of Lake Oswego’s Historic Preservation Merit Award and the City of Lake Oswego’s Unsung Hero Award for her work in showcasing local history. In addition she served on City of Lake Oswego Historic Resources Advisory Board and founded the Lake Oswego Historic Home Tour. 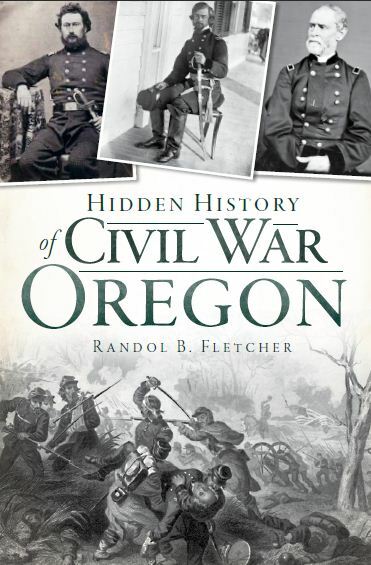 Colver has also promoted local history by authoring exhibits, giving talks, leading walking tours, and contributing articles to the Oregon Encyclopedia, the Lake Oswego Review, and the City’s newsletter Hello LO. Hannah Cohen has a Master’s of Science degree in Library and Information Sciences and an Advanced Diploma in Educational Administration. In the latter part of her career, she was a public affairs consultant for several non-profit organizations developing strategies, writing grant proposals, and advocating for policy development for the homeless. Cohen has been deeply involved in advocating for women’s equality and the rights of the underserved. She is currently a board member of the Women’s Museum of California, a member of their Speaker’s Bureau, and chairperson of the museum’s Fund Development Committee. Richard Crawford is the Supervisor of Special Collections at the San Diego Public Library. He is the former Archives Director at the San Diego Historical Society, where he also edited the Journal of San Diego History for nine years. Born in Long Beach in 1953, he has been a San Diegan since 1973. He has degrees in history (San Diego State University) and library science (San Jose State University). In his thirty-year career as a historian and archivist, he has written extensively on local history, including the book Stranger Than Fiction: Vignettes of San Diego History (1995), and over 170 articles for the San Diego Union-Tribune, which provide the content for The Way We Were in San Diego www.sandiegoyesterday.com. A librarian and travel writer specializing in wildlife, the environment and historic preservation, Lili DeBarbieri’s writing and photography have appeared in dozens of publications worldwide, including the Los Angeles Times, Fine Books and Collections Magazine and Earth Island Journal. Lili has traveled extensivelyin more than thirty countries, across five continentsand over forty U.S. states. Based in Tucson, she is astringer for Agence France-Presse, and chair-elect ofthe Arizona Library Association’s International Interest Group. Having lived half a lifetime in New Mexico, Ellen Dornan has fallen in love with the rich cultural and natural heritage of the Land of Enchantment, particularly the legions of scoundrels, misfits and visionaries that make New Mexican history so fun. As a cultural resources interpreter specializing in new media, she has explored the history and prehistory of the state through creating interactive maps and simulations, including the Centennial online Atlas of Historic New Mexico Maps. She also serves as a history website judge in statewide National History Day competitions. Richard Gibson is a geologist, historian, and tour guide in Butte, Montana. He’s served on the local Historic Preservation Commission, as Education Director at the World Museum of Mining, and is currently the secretary of Butte Citizens for Preservation and Revitalization. He also serves on the Mai Wah Chinese Museum board and wrote the guide to the Mai Wah Archaeological Dig Exhibit. Gibson edited the guidebook for the 2009 Vernacular Architecture Forum in Butte and wrote most of the Butte section and two essays. 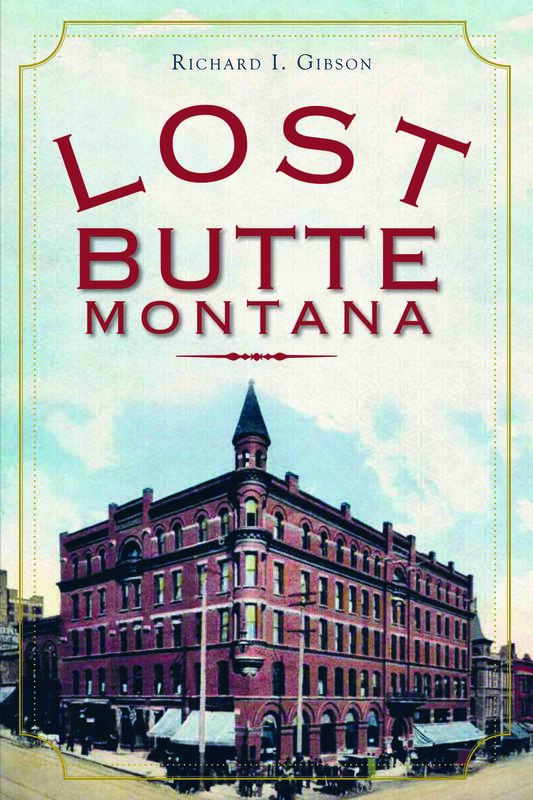 He contributed 18 columns on historic architecture to the Montana Standard newspaper, and is the author of the Butte History blog at http://buttehistory.blogspot.com/. Dr. Harris began her career as a psychologist in the early seventies after receiving her doctorate from the University of Washington. She co-authored the groundbreaking book, Assertive Training for Women (Charles C. Thomas, 1975), and taught assertiveness and management training for women in over sixty federal agencies throughout the United States from 1974-1980. She has been a lecturer at San Diego State University, department of women’s studies, and was inducted into the San Diego Women’s Hall of Fame in 2010. Dr. Harris is currently a board member of the Women’s Museum of California. Annette Kassis studied history at California State University, Sacramento and the University of California, Santa Barbara. She is a historian and researcher specializing in media, advertising, mass consumption and consumerism, and popular culture, and her past work experience includes almost twenty years as co-owner of Sacramento-based advertising agency, K&H Marketing, LLC. Her forthcoming book, Weinstock’s: David Lubin, Harris Weinstock, and Sacramento’s Innovative Department Store, will examine both the business and cultural side of a Sacramento retailing icon. To learn more visit www.kassishistorical.com. Juanita Lovret is a third generation resident of Tustin, California. After graduating from the University of Southern California, she pursued a career that combined writing, editing and teaching with local history. 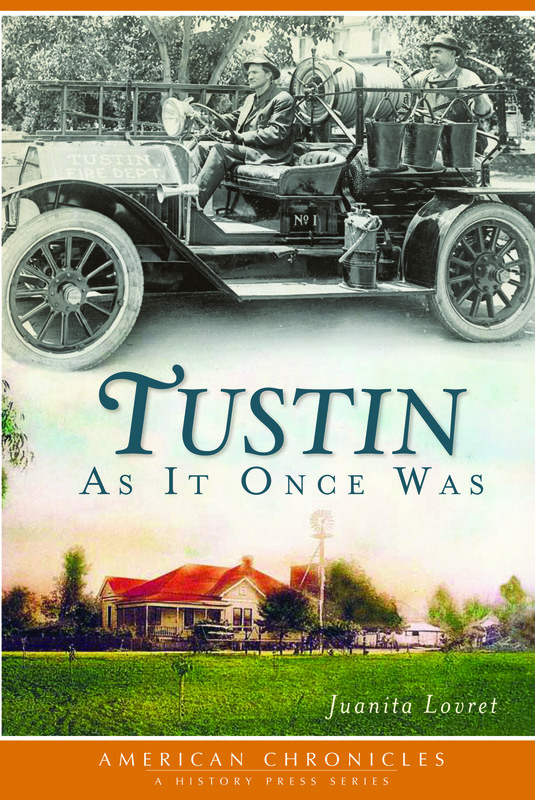 She has written a column based on Tustin history, “Remember When”, for the Tustin News since 1997. Lovret is a long time member of the Tustin Area Historical Society and has served on the board as publicity chairman and president. Lovret was named Tustin Woman of the Year in 1996, received the Tustin Preservation Conservancy’s The Spirit of Old Town Award in 2009 and the Elks Distinguished Citizenship Award in 2010. Steven Levi is a historian and freelance writer based in Anchorage, Alaska. Levi has lived in Alaska for thirty three years and has more than thirty books in print ranging from Alaska history to Westerns, how-to and self-help to poetry and aviation to biography. Levi has also developed educational software, written screenplays and developed creative media presentations using poetry and history. Levi’s scholarly articles have appeared in such publications as Journal of the West, Pacific Historian, East Texas Historical Quarterly, Western Folklore, Southern California Quarterly, California, and Labor History. 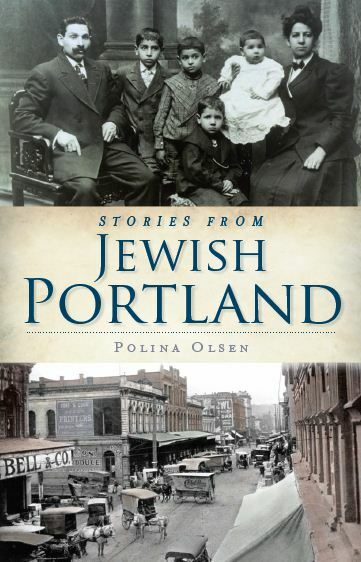 Polina Olsen writes a “Looking Back” column for the Jewish Review newspaper and has given walking tours of Portland’s historic Jewish and Italian immigrant neighborhood for several years. 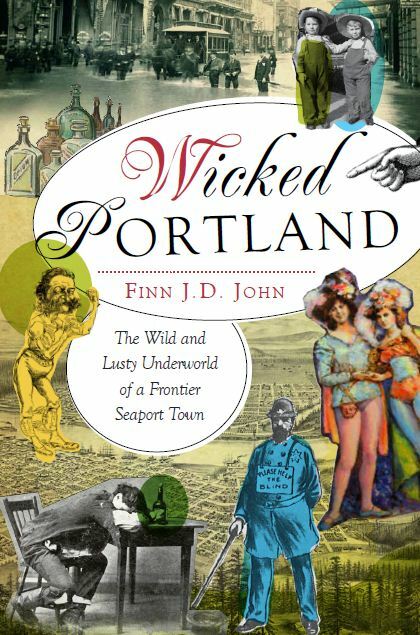 Her three previous books, A Walking Tour of Historic Jewish Portland, The Immigrants’ Children: Jewish and Italian Memories of Old South Portland, and The Downtown Jews: A Walking Tour through Portland’s Early Business District have been well-received. Olsen is a University of Oregon graduate in computer science and worked for high technology companies for more than twenty years. She lives in Portland with her husband and two cats. Terry Ommen was trained as a modern day lawman and spent 25 years practicing his trade with the Visalia Police Department in central California. He retired in 1997 as a Police Captain and now takes every opportunity to study the brave men who wore the badge over a century ago. The outlaws of old Tulare County and the San Joaquin Valley have also captured his attention and he writes about them regularly. For over 20 years, Terry has been a regular columnist for local newspapers on various historical subjects. The newspapers include the Fresno Bee, the Visalia Times Delta and now he writes his “Voices From Four Creeks Country” column for the Valley Voice. He is a Past President of the Tulare County Historical Society and has for over 3 years published a local history blog called Historic Happenings. It can be found at: www.visaliahistory.blogspot.com. 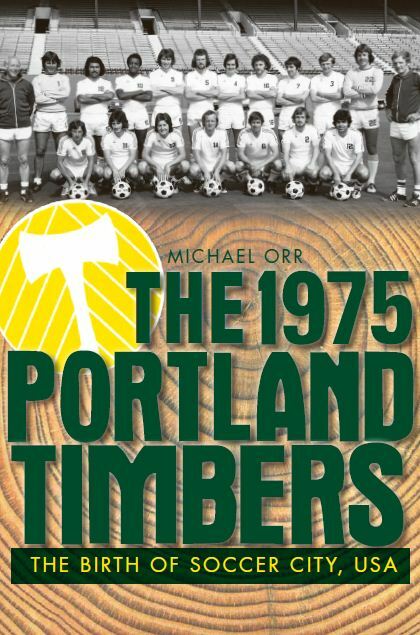 Michael Orr is Managing Writer and Editor at FC Media, LLC in Portland, Oregon. A shared love of history and soccer has led to articles published in The Blizzard, Oregon Historical Quarterly and numerous blogs. He is the host of the weekly podcast mao’s Football Show and co-curated a Portland Timbers-specific exhibit at the Oregon Historical Society. Bob Robinson has been a sports junkie for as far back as he can remember. He started writing sports stories for a weekly newspaper when he was twelve, graduated from University of Oregon School of Journalism in 1956, then went on to a newspaper career at The Eugene Register-Guard, The Salem Capital Journal, and, finally, The Oregonian for 37 1/2 years before his retirement in 1999. He covered 24 of golf’s major championships, two Ryder Cups and more than 40 LPGA tournaments. He was selected by his peers as Oregon’s Sports Writer of the Year in 1977 after covering the Portland Trail Blazers’ NBA championship team. 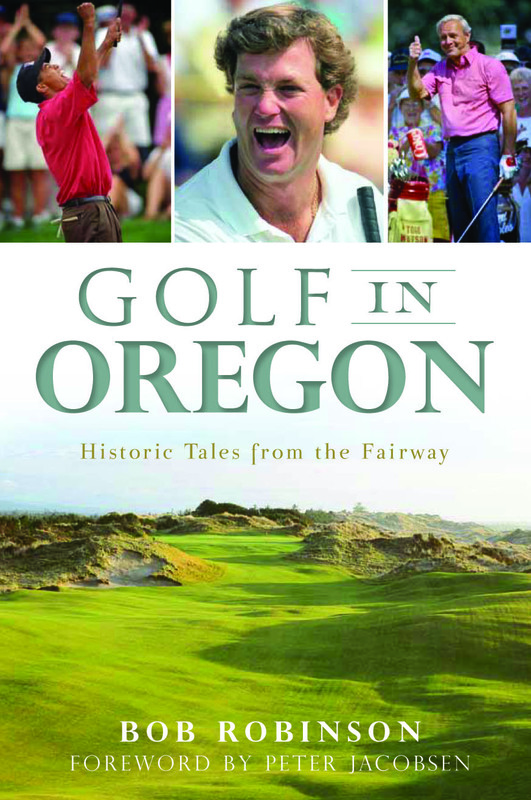 He has also been honored with awards for his contributions to golf, including the Peter Jacobsen Award in 1997, the Dale Johnson Media Award in 2003, and the Northwest Golf Media Association’s Distinguished Service Award in 2004. Todd Shulman has worked in law enforcement his entire adult life; he began as a military police person in the US Army, serving during the First Gulf War. Later Shulman became a police officer in California; he currently works at the Napa Police Department. He has held positions within the police department as a detective, training officer, crime scene specialist, corporal, and cold case investigator. Shulman formed the non-profit Napa Police Historical Society in 2006, and continues today as its President. Shulman is a member of the Napa County Historical Society as well. Shulman is married, with two teenage sons. He enjoys attending his kid’s sporting events, is an avid postcard collector, and scale model collector and builder. After a career in land conservation in Maine, Smith moved to Montana, where she researched and wrote exhibit scripts for the County Historical Museum, including one for the award-winning exhibit on the 1910 forest fire. She and an associate started a local history center to preserve stories and artifacts of a community near Missoula that for over 100 years supported a lumber mill and hydroelectric dam, both now gone. In 2012, she received the Missoula Historic Preservation Commission’s Dorothy Ogg Award for individual contribution: city and/or county. She lives in Missoula with her husband, whose photographs are included in the book. Hank Wesch completed a nearly 50-year career as a newspaper sportswriter with his retirement in September of 2010. The last 36 years of that career were spent at the San Diego Union-Tribune where his assignments included covering horse racing, and the Del Mar summer thoroughbred race meeting specifically, starting in 1985. He has been published in several newspapers and magazines, but Del Mar: Where the Turf Meets the Surf is his first book project. Ingrid Wicken is an Associate Professor of Kinesiology at Moreno Valley College. She is the foremost authority on the history of skiing in Southern California and has written two books: Pray for Snow: The History of Skiing in Southern California (2002) and Skiing in Southern California (2007). She founded the California Ski Library (www.skilibrary.com) in 2005. The Library’s holdings include approximately 3,100 books, and thousands of magazines, annuals, brochures, catalogs, programs, newsletters, and other ephemera. She was awarded the Far West Ski Association’s Western Ski Heritage Award in 2002 and 2005, and the International Ski History Association’s Skade Award in 2003 and 2008.